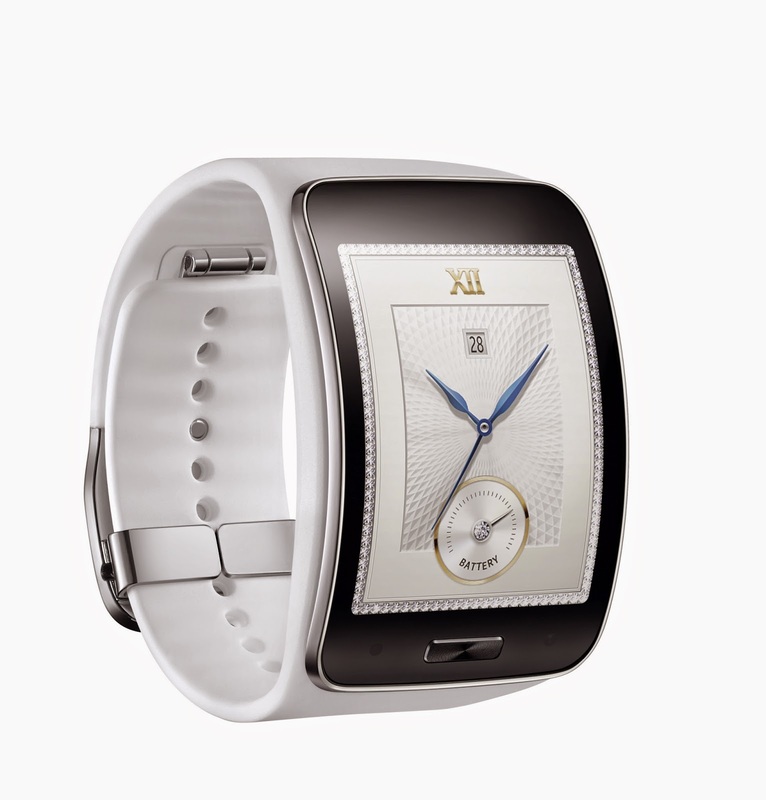 Samsung announced their latest smartwatch device "Gear S" featuring a curved display and 3G connectivity. 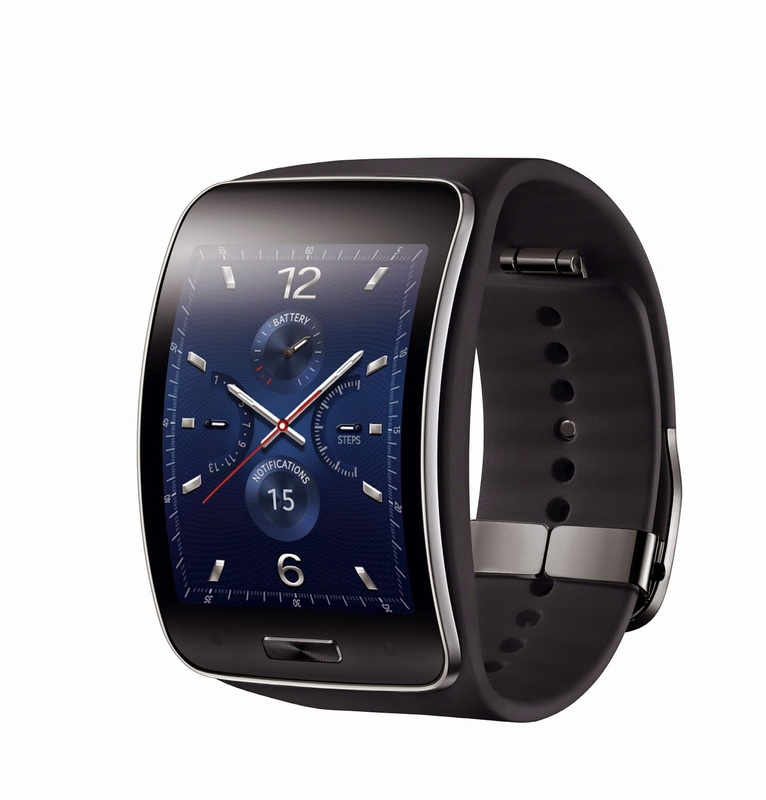 The "Gear S" runs on Samsung operating system "Tizen" just like their previous smartwatches "Gear 2 and Gear Neo". 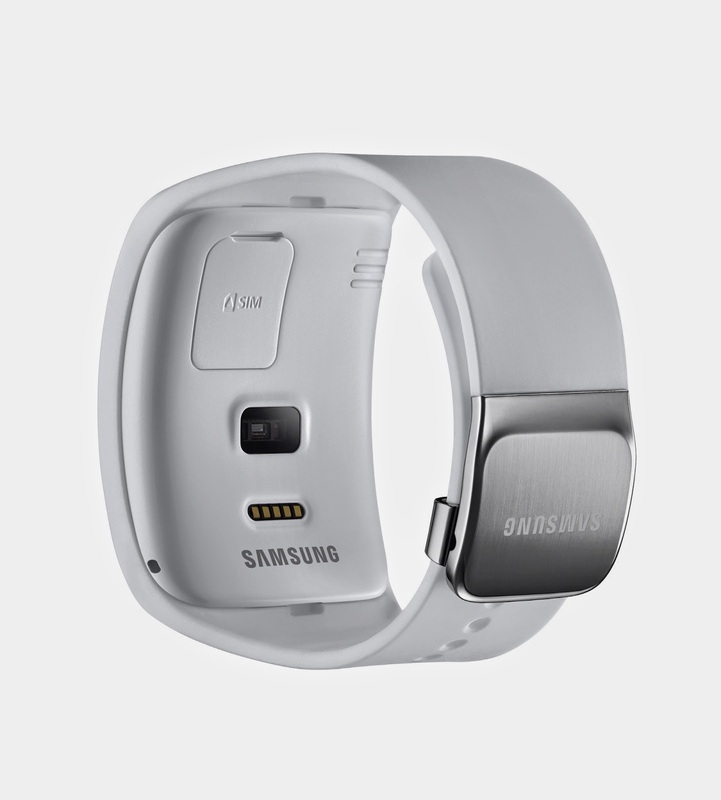 The curved display of the device measures 2 inches and a resolution of 360×480 pixels and not only as Samsung stepped up it's game by adding a 3G connectivity to the wearable device making it possible to receive notification and messages, and even make and receive calls without the need of a smartphone.The "Gear S" has "HERE" navigation which is provided by Nokia, as well as Spritz speed-reading. It also includes GPS sensors, an accelerometer, gyroscope, compass, UV detection, barometer and a heart rate monitor. 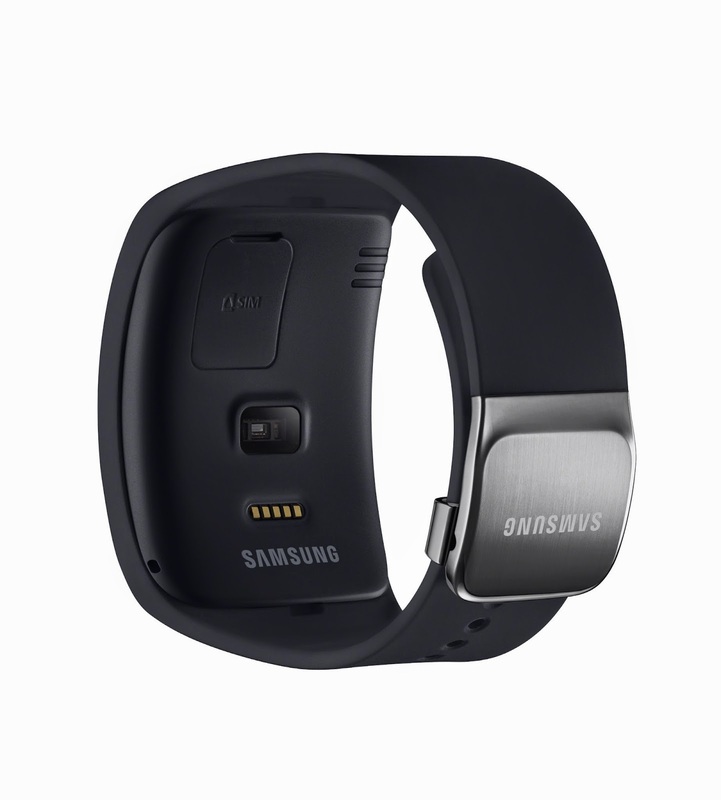 All these are powered by a dual-core 1.0 GHz processor, 512MB of RAM, 4GB of internal storage and 300mAh battery which according to Samsung can hold the Gear S up for up to 2 days of usage. Lastly the device is IP67 certified dust and water resistance. 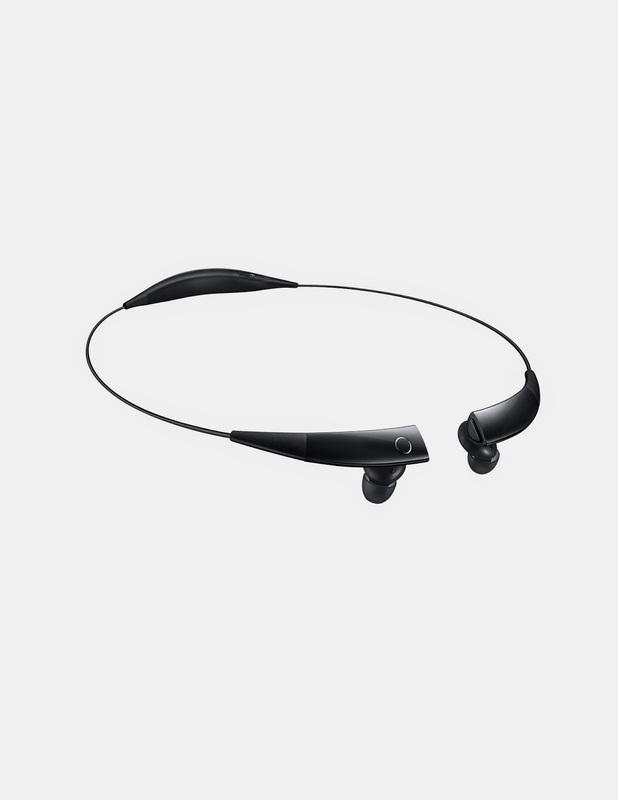 Samsung is also launching the Gear Circle headset alongside the new wearable, which offers Bluetooth connectivity, as well as a vibration motor to provide silent notifications, and a mic for chatting as well as receiving voice commands. The Gear S will be available starting in October, though pricing hasn’t been announced.